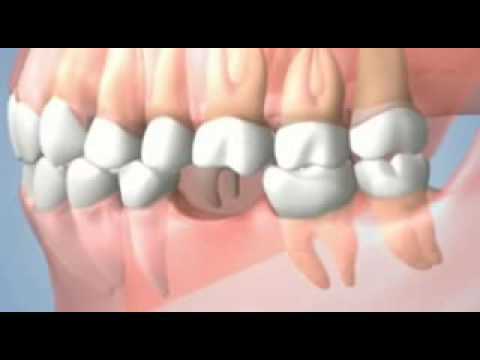 Root canal treatments are often necessary on teeth that are badly decayed or have become infected. Root canal treatments involve removing the nerve and the pulp of the tooth, cleaning the inside and sealing it. Some people are frightened of root canal treatments as they think they are painful. 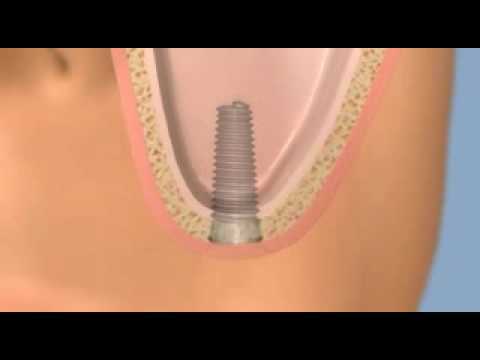 However, most people find the procedure is no more painful than other dental treatments, such as having a filling. Furthermore, because root canal treatments are needed when a tooth is infected or badly in need of treatment, the discomfort of the procedure is nowhere near as bad as the pain caused by the tooth before the root canal is done. In the centre of each tooth lies a soft area containing blood vessels and other tissues known as the pulp chamber. The nerves run through the pulp chamber root canals that go from the root inside the jawbone and up to the tip of the tooth. Nerves are not that important for the health and function of a tooth, so removing them causes few problems. Tooth nerves mainly serve the function of telling us when food is too hot or cold, or that we are biting too hard, but their removal is rarely noticeable and doesn’t affect the function of the tooth. All sorts of things can cause pulp or nerve damage, such as decay, repeated dental procedures, cracked teeth or oral trauma. Once nerves and pulp become irritated or inflamed, infection can occur, resulting in the need for root canal treatment. If an infected tooth is left, it can cause an abscess, where pus fills the ends of the root. Abscesses are extremely painful and occur when infection has spread throughout the tooth all the way down the root canals to the root. Furthermore, infected teeth can also cause swelling of the face, bone loss in the jaw and drainage problems, causing a hole to form in the tooth where fluid will seep into the mouth. 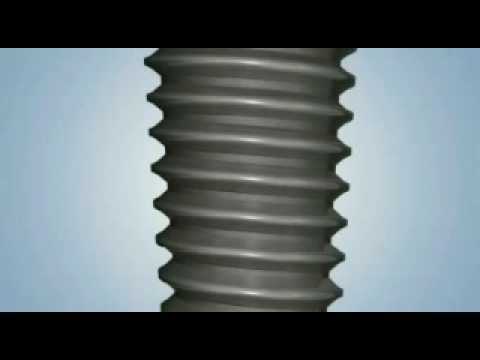 You may need root canal treatment if you have any of the following symptoms: severe toothache, especially when chewing or applying pressure on the tooth; pain after eating something hot or cold; a tooth that starts to darken; swelling of the gums or cheek; or a recurring spot or pimple on the gums or cheek. Sometimes there are no symptoms and but your dentist may discover you that you need root canal treatment. Before a dentist will do any root canal procedure on the tooth, it is first necessary to take an x-ray to determine how far the infection has progressed and see the shape of the root canals. Usually, the area around the infected tooth is anaesthetised, although in most cases it is not actually necessary as the nerve is usually dead, but most dentists still anesthetize the area to stay on the safe side of caution mainly to minimise anxiety in the patient. 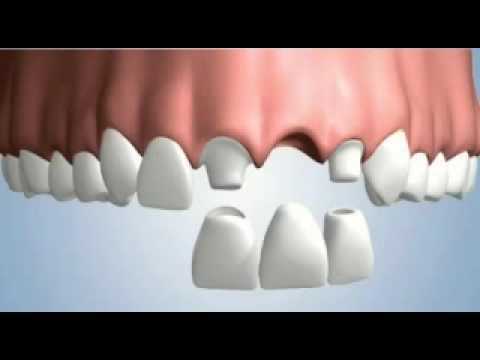 The next stage involves the cleaning out of the interior of the tooth, which is actually the most complex part of the procedure as it involves inserting a series of files into the access hole, each one increasing in size. These files are used to scrape the sides of the root canals to remove all the debris. After this process, the interior of the tooth is flushed with water or a chemical called sodium hypochlorite. Finally, the tooth is sealed. This may require another visit as many dentists prefer to wait a few days before sealing the tooth in case an infection occurs, in which case the dentist would have to drill another hole into the tooth to insert medication. Normally, a dentist will place a temporary filling over the hole until the next visit. Once certain there is no sign of infection, a sealer paste and rubber compound is placed into the root canal sealing the area, while the access hole is sealed with a filling. Often, after root canal treatment the tooth may need further work, especially if there has been extensive decay that may have weakened the tooth. In these cases, it may be necessary to place a crown or other restoration on the tooth to ensure it is strong enough to function properly. Because root canal treatments usually involve more than one visit to the dentist, it is best to avoid eating on the side of the treatment in the interim. However, once the treatment has been completed the tooth should be able to function normally. Sensitivity may be noticeable at first, but this is normally just because of a little inflammation of the surrounding tissue and should pass in a few days. If it doesn’t, you should contact your dentist. Likewise, the original pain of the infected tooth should have completely gone, but if it hasn’t, you need to get back in touch with your dentist as soon as possible. After root canal treatment, the tooth should be brushed and flossed as regularly as your other teeth. Good oral hygiene is by far the best method to ensure problems don’t occur, and problems are rare. Generally, root canal treatments have a very high success rate, with 95% of all treatment resulting in no complications, and a tooth repaired with root canal treatment can last a lifetime without problems. However, in rare instances, complications can occur and are usually caused by a new infection. This can be because of a number of reasons, such as having an additional root canal in the tooth that the dentist hasn’t spotted, an undetected crack or hole in the tooth, a badly fitting restoration that has allowed bacteria to penetrate the tooth, or a breakdown of the sealing material that has allowed recontamination of the tooth. Unfortunately, there are no alternatives to root canal treatments that will result in the tooth being saved. Without a root canal treatment, an infected tooth will need to be extracted, and the gap replaced with a bridge, dental implant or partial denture, which could be more costly in the long run. Furthermore, having a tooth extracted can cause complications, such as reducing your ability to chew some foods, or the surrounding teeth becoming weak.